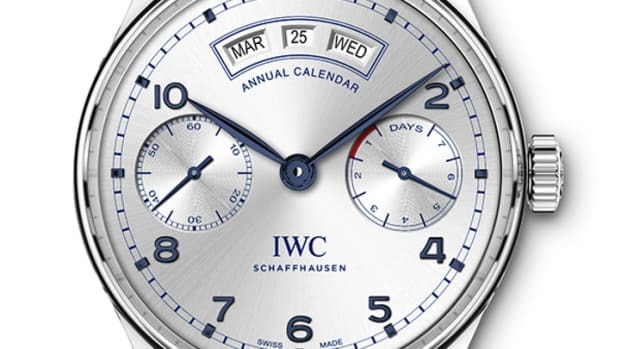 The IWC Portugieser is definitely one of the most elegant watches available today and now the collection is receiving one of its most stunning models yet, a platinum perpetual calendar. 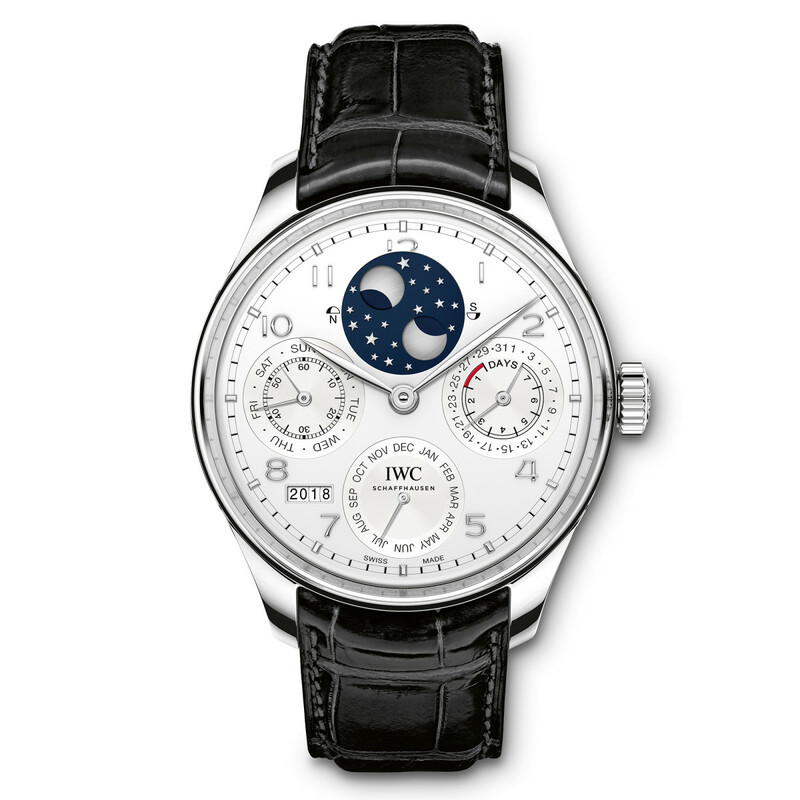 The watch features an 80-component mechanism that displays date, day, month and moon phase and can accurately indicate both the month and years until the year 2100 without the need for any adjustments. 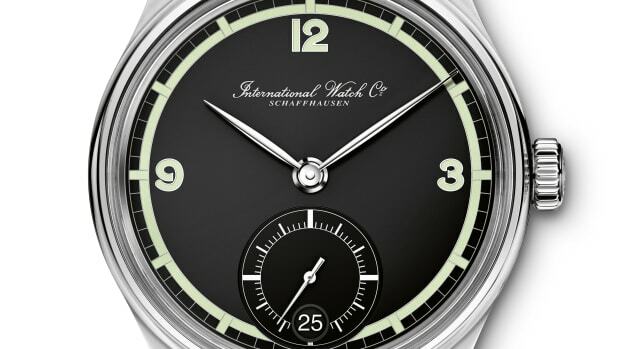 Flip the watch around and you&apos;ll see the incredible IWC 52615 movement with its ceramic components and its solid 18-carat red gold oscillating weight. 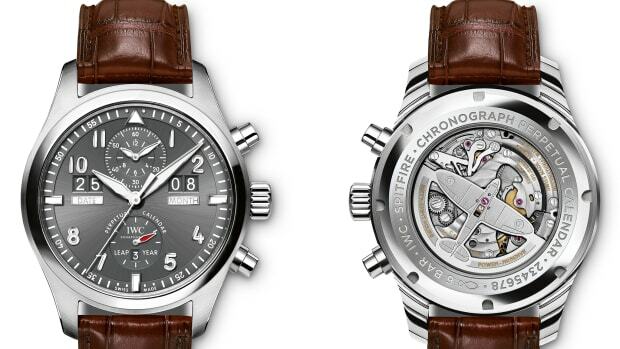 An incredible addition to their Pilot Watch line.